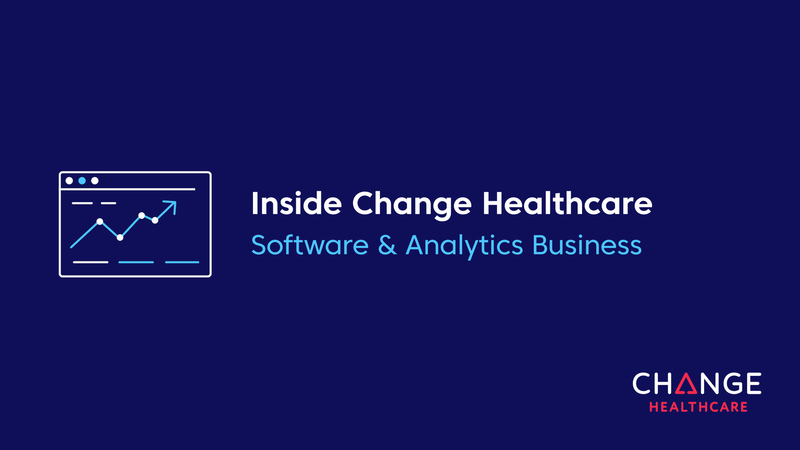 As a mission-critical partner to the healthcare industry, Change Healthcare provides a comprehensive suite of software and services for payers and providers. 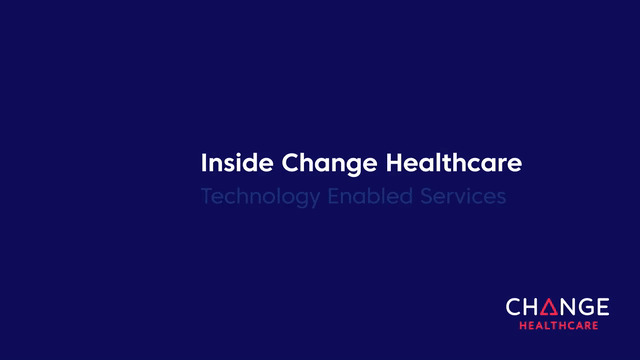 Change Healthcare is a leading independent healthcare technology company providing data and analytics-driven solutions and services to help improve clinical, financial and patient engagement outcomes. 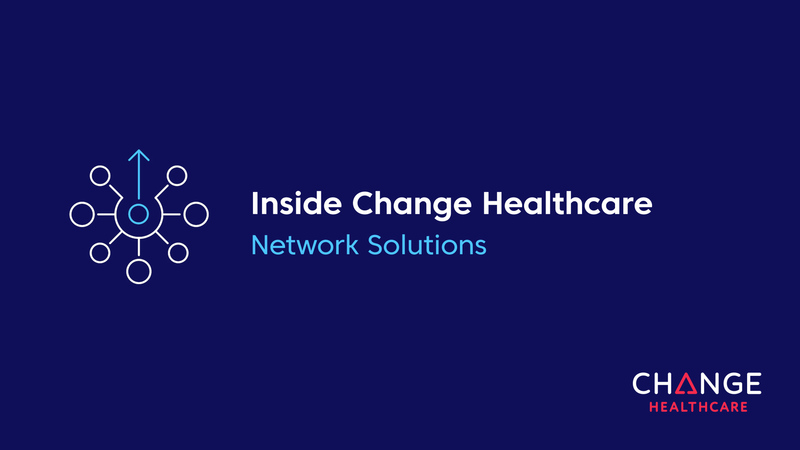 We work with payers and providers who want to improve clinical decision making, simplify billing, collection and payment processes and enable a better patient experience. Technology Solutions across revenue cycle, payment accuracy, clinical decision, value-based payment, engagement, and workflow to help drive financial performance and improved quality. Leverages our network to enable financial, administrative, and clinical transactions, electronic B2B and C2B payments, and provide clinical and financial data analytics to drive decision-making and optimize revenue performance. Business process services to support financial and administrative management, value-based care, communication and payment, pharmacy benefits administration, and consulting.